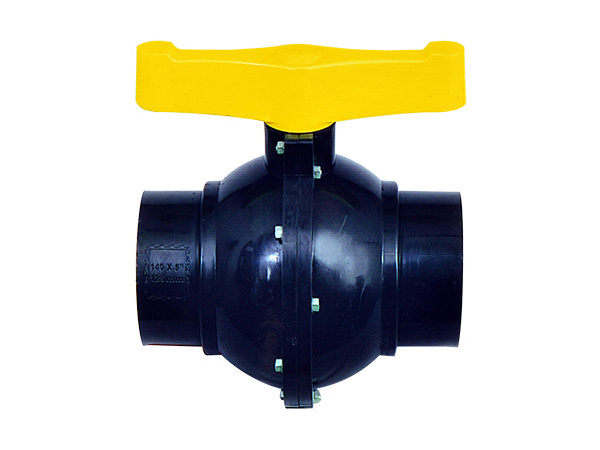 As a quality focused firm, we are engaged in offering a high quality range of Black Ball Valves to our regulars. We are engaged in offering a tempting range of Black Ball Valve to our prestigious customers at reasonable prices. These are manufactured employing scientific machinery and superlative quality raw material. Various accurate tests are conducted at every level of production to ensure supply of the immaculate range of products. The Black Ball Valve is the valve that helps in controlling the flow of heavy powder, granular materials-and -heavy liquids. These valves are high on pressure manner efficiency and provide knowable control, taut fasten off and ease of operation. Our selection of Heavy Duty Threaded Inserts includes a number of options complete with a threaded area through the middle, offering a high load solution for use with tubes and carton sections. These are recommended for all kinds of heavy duty uses where they will be regularly exposed to a large amount of weight, hence their availability in thread sizes all the way. As a less general use, these can attribute on furniture and appliances where our standard plastic threaded options would not be suitable, therefore the large selection we have available.